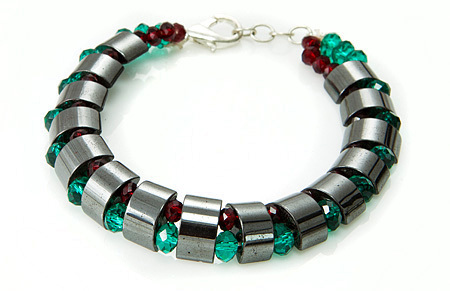 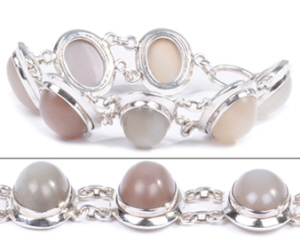 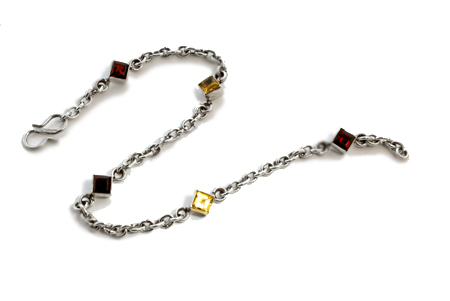 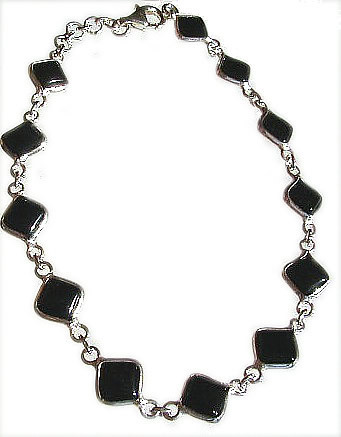 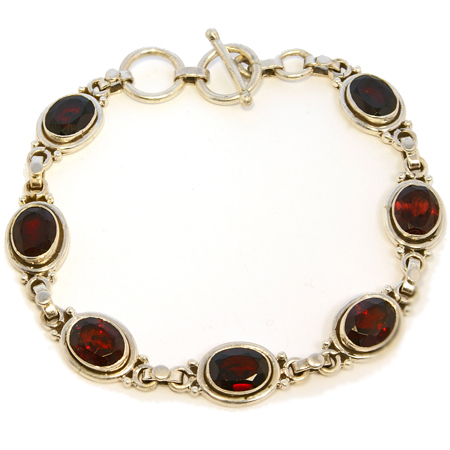 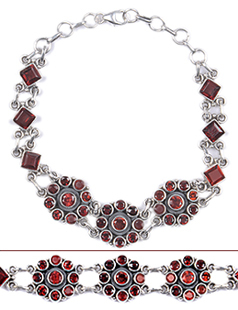 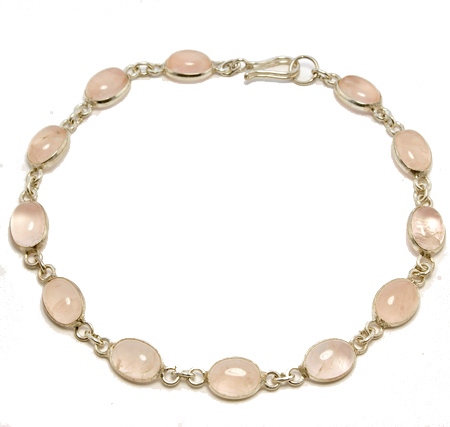 We present a lovely collection of sterling silver bracelets in real gemstones for women and men. 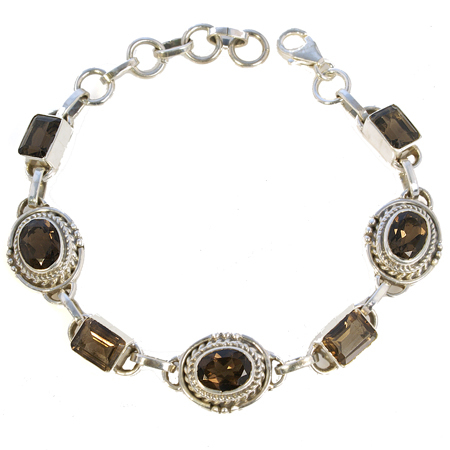 We have a large variety of silver tennis bracelets, bangle bracelets, mens bracelets in many designs. 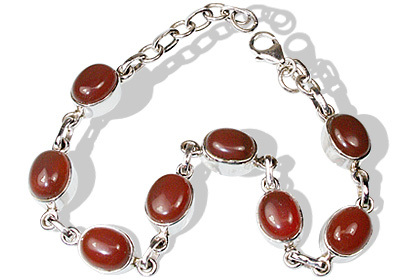 Buy at very easy three month payment installment terms. 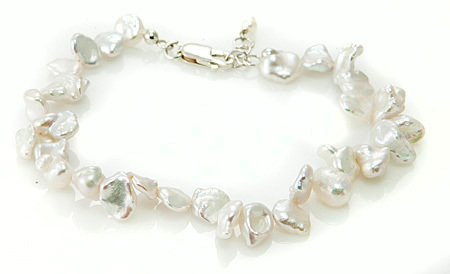 Buy here with confidence as we have a very flexible 30 days return policy. 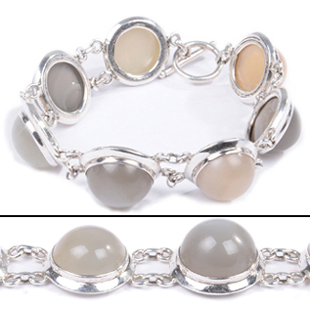 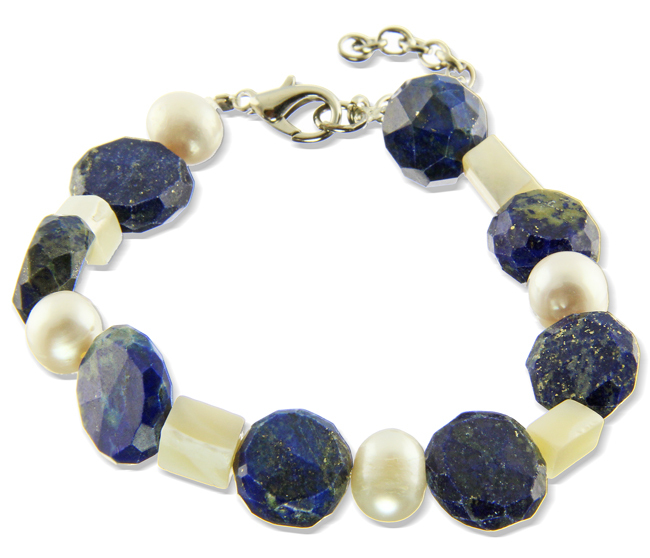 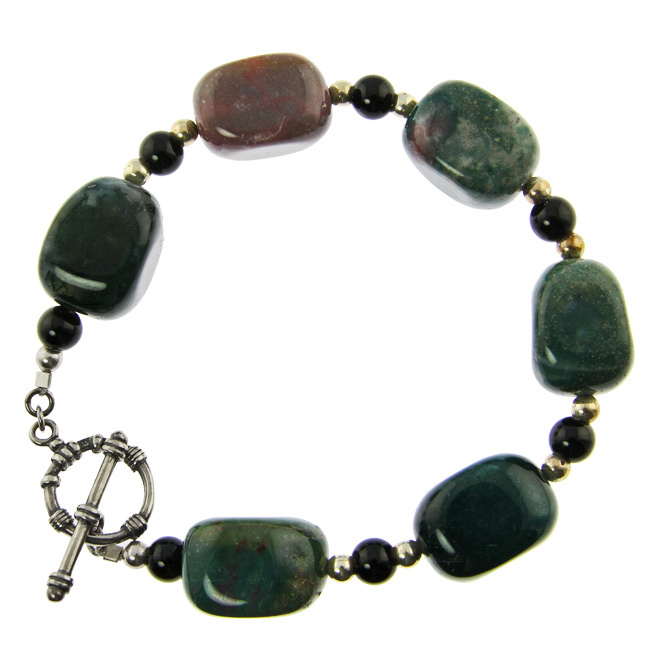 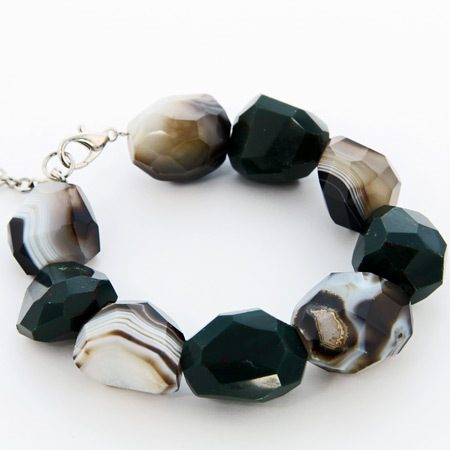 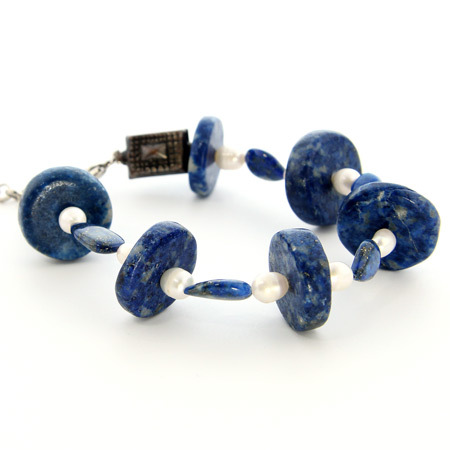 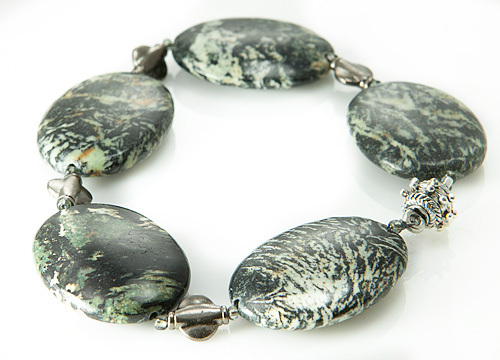 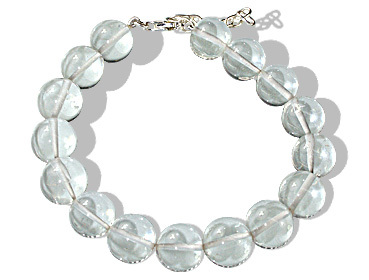 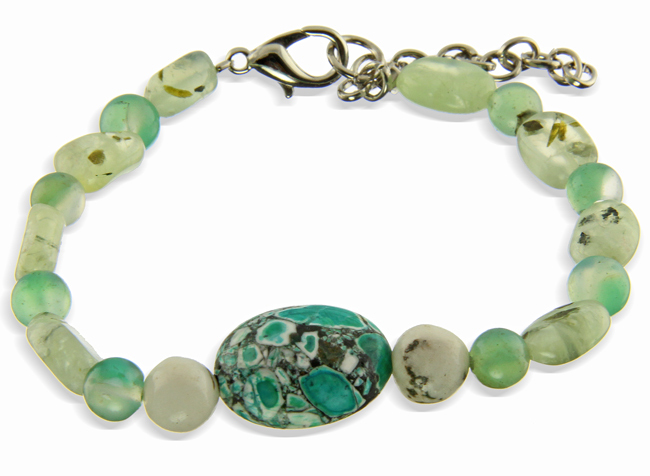 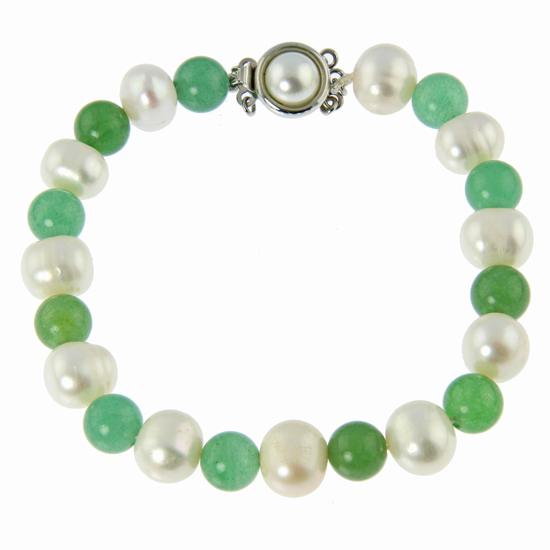 All our bracelets are handcrafted in genuine gemstones and sterling silver.